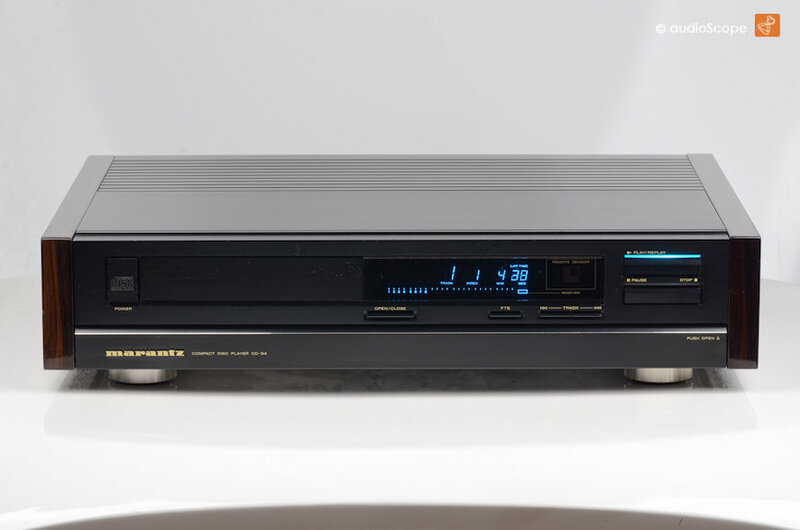 Marantz CD-94, black! for sale. A rare top of the line player in excellent condition. Only light wear on top and the sides. 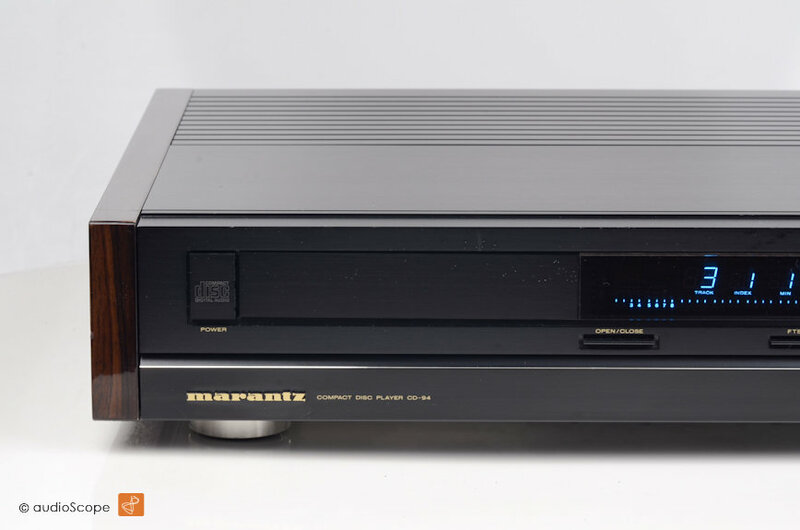 One of the classics in the Marantz High End Product Line of the 80ies. Extremly heavy unit with suberb finish and sound... With the legendary TDA 1541 DAC included. 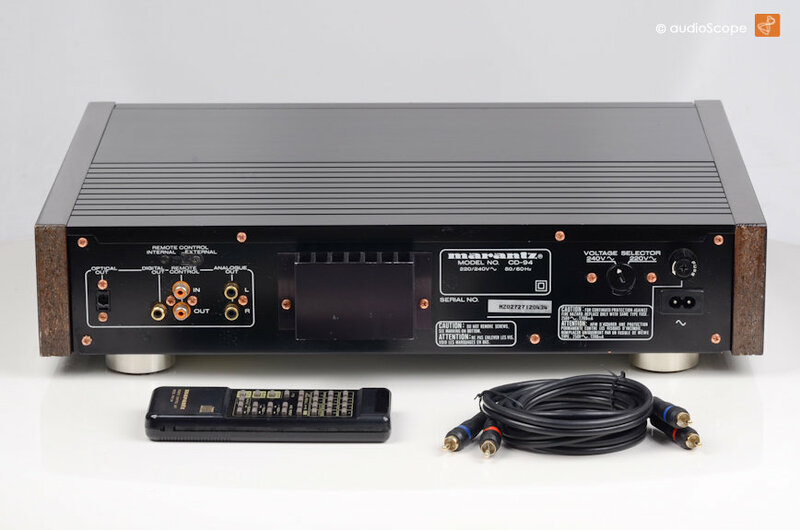 If requested, we can deliver this CD-94 with a TDA 1541 S1 Single Crown DAC for additional 500 Euro. 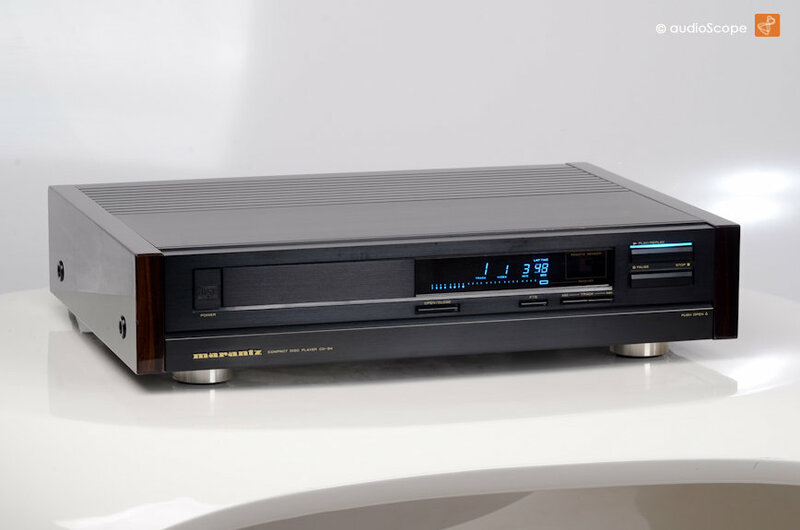 (Like the Marantz CD-12 upgraded version). The disk loading mechanism has been completly revised. It comes with the orig. 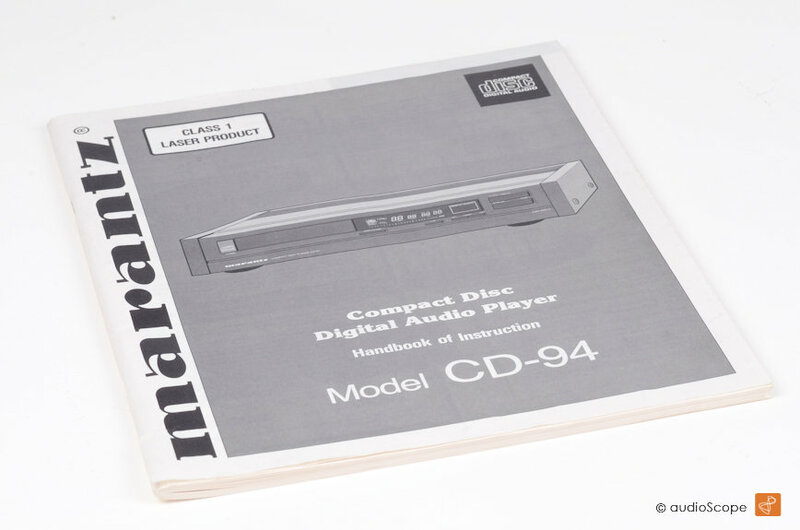 remote and the original owners manual.